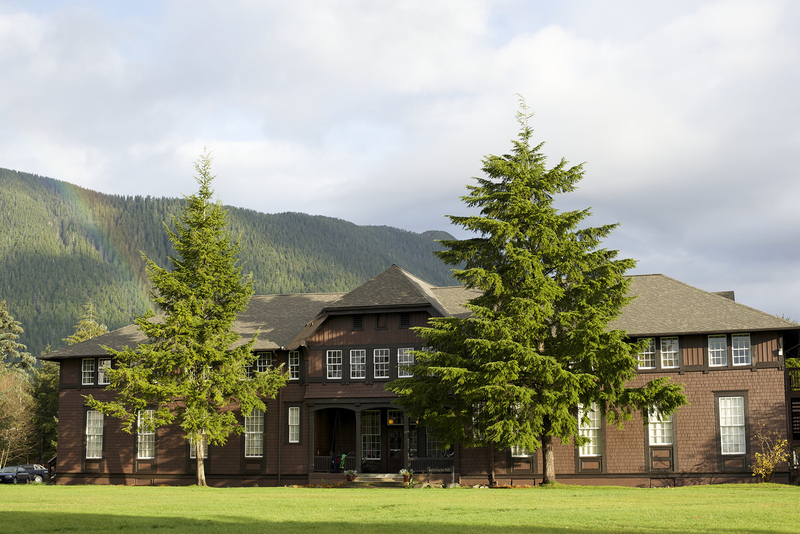 We are creating an institution of higher learning in Sitka, Alaska. “We” is an inclusive pronoun. The principal collaborators are Jonathan Kreiss-Tomkins, Will Hunt, and Javier Botero. We’ve been working on the project for a little more than a year. The idea was conceived summer 2014 by JKT, and he did diligence on the idea until September 2015, including a visit to Deep Springs College January 2015. This September, Will Hunt, an alumnus of Deep Springs, moved to Sitka to lend his considerable energies to converting this idea into reality. Also in September, Javier Botero relocated to Sitka from Brooklyn to help. The project has a name: Outer Coast. We’re working with a terrific group of collaborators. We will keep you apprised as we forge ahead. If you have suggestions or want to be involved, let us know: “we” is an inclusive pronoun.